The Weather Sure is Nice!! 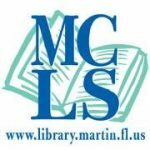 I’m staying close to home for the beginning of the year with a FREE performance at the Cummings Library in Palm City, FL for the Elizabeth Lahti Concert Series on Saturday, Jan 12. It’s a nice, free concert at 2 pm with Tom on drums and Paddy on fiddle, but you must pick up tickets in advance at the library, as seating is very limited. 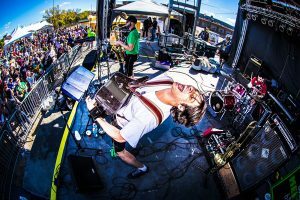 We had such an exciting end of the year with the release of the new band album, Make Some Noise, as well as the Polish Blood album with Joe Oberaitis and Jan Lewan that the holidays and beginning of the year have been all about relaxing. 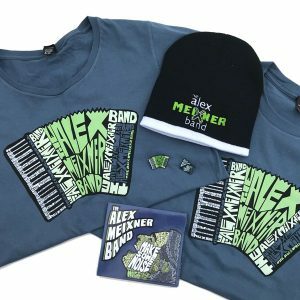 That being said, we have all kinds of cool stuff in the online store, and I know a few people that didn’t get the Alex Meixner Band merch they wanted for Christmas– so we have a 15% off Post Holiday/Beginning of the Year/ January is National Polka Month sale. Tell your friends and neighbors that they need some extra happiness in their lives!! 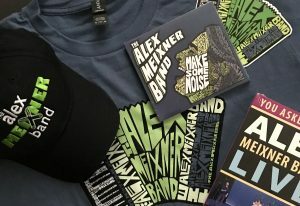 Finally– we’re confirming some more performance dates soon– Keep an eye on the website, follow Alex Meixner Band on social media and make plans to see us in Florida, Texas, and Georgia in the next few months… I promise we’ve got some really cool music in the works for ya’ll! 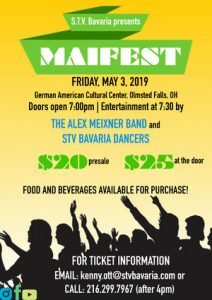 Alex’s mama is Calabrese, Dave’s is Siciliano so Dave Kline cooked up this Christmas novelty song as a reminder of the food, music, dance, and fun that goes with that heritage. Completed less than 15 minutes before this LIVE performance on WEEU 830AM, we knew we had to give everyone a taste even if it wasn’t quite ready yet!